Snow storms aside, let's admit it: Winter is about to end and we're already dreaming about our Spring break! So here is the first of our Italian suggestions: The Amali Coast. 30 mile stretch of coastline that look as if they belong on a postcard. Plus, many hotels and resorts will welcome you with special offers and Alitalia will take you to Naples at discounted rates! The Amalfi coast is made up of a 30 mile stretch of coastline, located on the Southern edge of Italy’s Southern peninsula, in the Campania region. The beautiful waters of the Tyrrhenian Sea meet with the pastel colored towns located in cliffs on the shoreline. A seaside road between the port city of Salerno and clifftop Sorrento winds through the scenic landscape of the region. 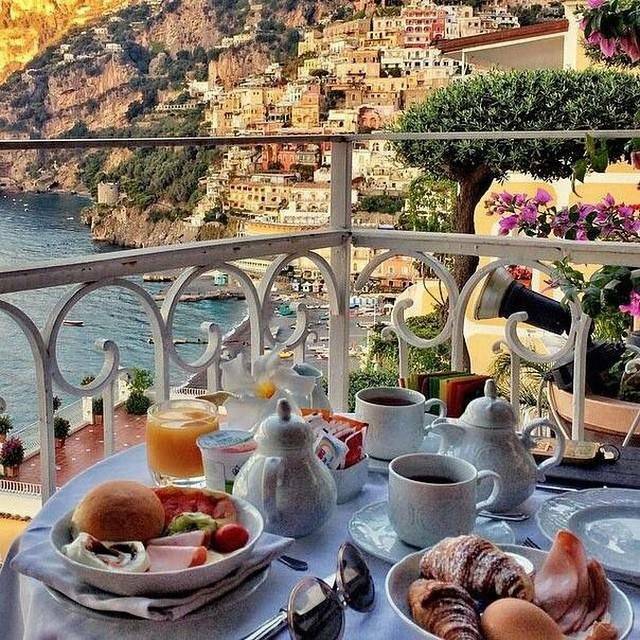 If you enjoy sunshine, beaches and some of the freshest foods in Italy, then the Amalfi Coast is a must visit! The regions of Positano and Capri feature quaint beaches that look as if they belong on a postcard. The crystal blue water is the perfect complement to the fresh citrus trees that you can fins along the coastline. Some of the foods to come from the Amalfi coast are delicious pizza, fresh pasta and seafood and locally grown lemons in the form of limoncello, gelato or a fresh granita. You can stroll or drive your way through this colorful region, it is breathtaking either way! Start planning your trip! Many hotels and resorts in Italy will welcome you with special offers and discounted rates. Fly Alitalia to Naples and you are just a short distance away to the heart of the Amalfi Coast! All-inclusive, round trip fares from New York start at $979! Book by February 2, 2016 for these incredible offers!